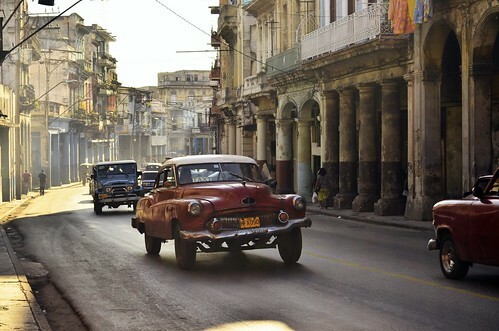 If there’s any time to visit Havana, it’s now. 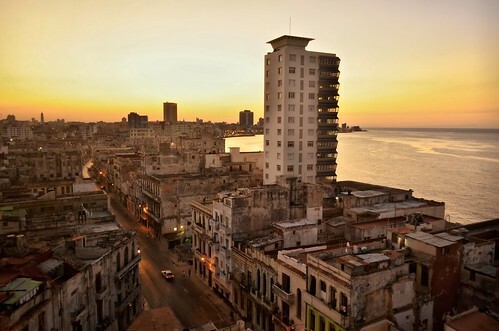 After a half century preserved in the formaldehyde of American sanctions and a state-controlled economy, the Cuban capital is set for a remarkable transformation. 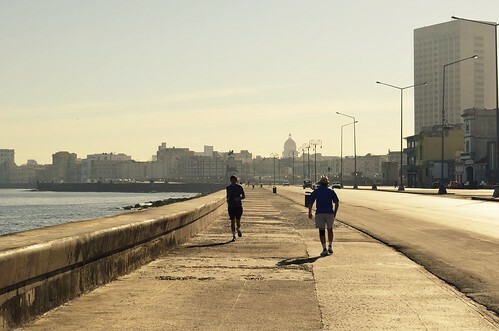 Private property was legalized last November and the government has offered construction subsidies, which could spell the end for Havana’s long era of romantic decay. The New York Times is already reporting on a “real estate fever” sparked by the reforms. 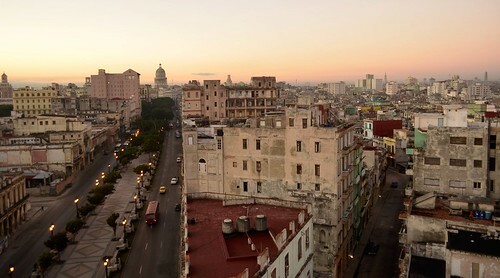 Meanwhile, the United States has loosened travel restrictions for Americans with family in Cuba, and goods and money have been pouring into the country at an unprecedented rate — not tourist money, but intra-family cash that is often injected straight into home improvements, consumer goods and fledgling private enterprises. With all of these developments, it’s hard to say for how much longer the tropical architecture of old Havana will remain. With 39 percent of the city’s structures in a poor state of repair, dilapidation might claim whatever economic development does not. 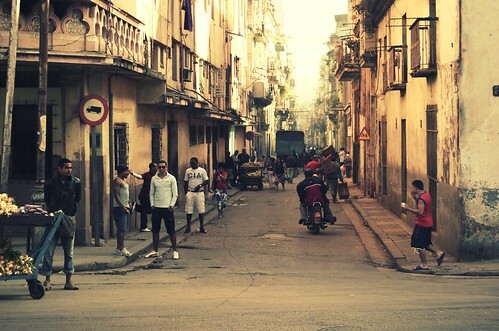 What is certain is that the peculiar kind of life that has defined Havana for the past 53 years — poverty in the most genteel of surroundings — will soon disappear. 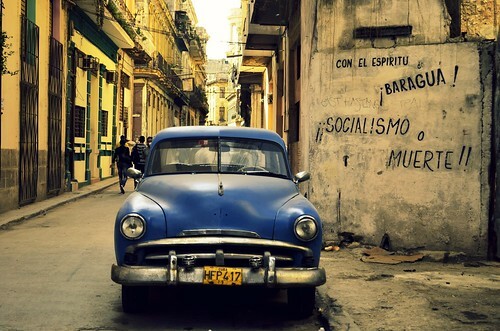 That makes photos like these, which were taken by Piero Damiani in January, especially valuable: they depict a city on the precipice of fundamental change — not quite the same change as when Fidel Castro took power in 1959, but certainly a revolution of another sort. 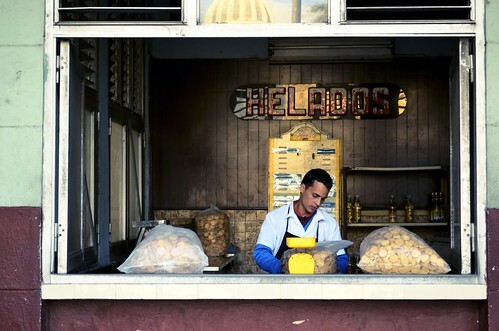 I also encourage you to rediscover Dos Días en la Habana, a collection of Havana photos taken in 2004 by our late and dearly missed friend, Colin Kent. All photos by Piero Damiani. 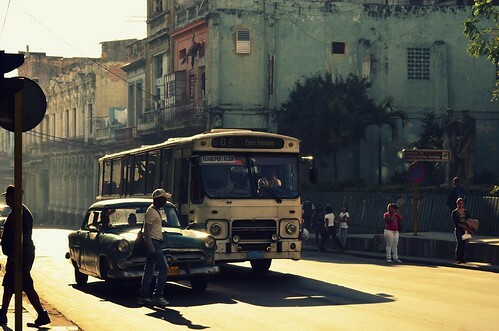 See his full Havana set here. 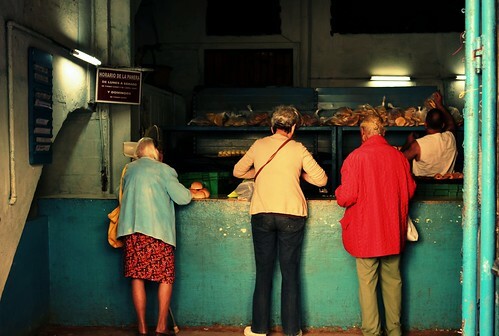 This entry was written by Christopher DeWolf , posted on Tuesday February 28 2012at 12:02 am , filed under Heritage and Preservation, Latin America and tagged Cuba, Development, Havana, Preservation, Streetlife . Bookmark the permalink . Post a comment below or leave a trackback: Trackback URL.